Always living on the sassy side, Judy spent her life enjoying the things she loved most. She was always happiest when talking about her grandkids, sitting on a porch swing looking out across fresh-plowed farm ground, collecting anything and everything, and watching old westerns. She was known for her fashion sense, massive shoe collection, matching jewelry for every outfit, and never a hair out of place. 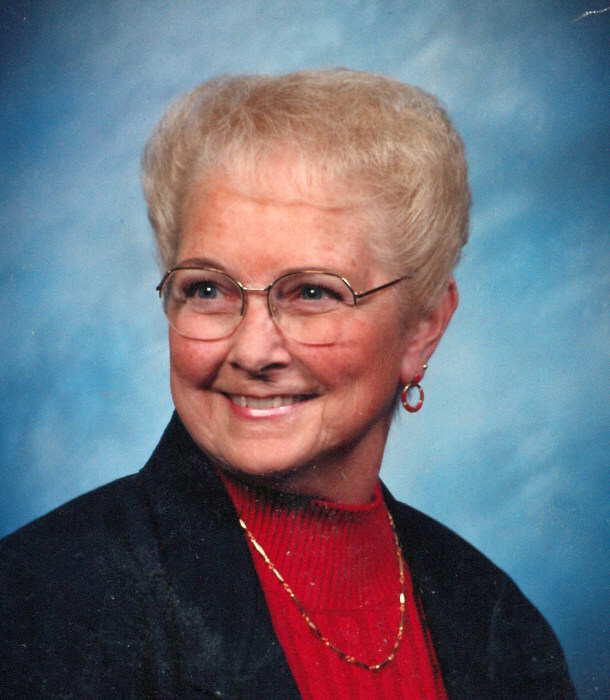 Judy was raised on a farm and later moved to Scribner, NE and, at the end of her 80 years, was living with her husband of 25 years, Roger, in Clarksville, TN. She is survived by her husband Roger, son Layne and daughter-in-law Judy Gebers, daughter Shelly and son-in-law Randy Kaup, five step-children, 16 grandchildren and 13 great grandchildren, and brothers James and Steve Allgood. Jesus, knowing she could never miss a good party, took her to the biggest and best party ever and she is now sitting around a kitchen table with a cup of coffee having those much-missed conversations with her father (Buck), mother (Athalene), and two sisters (Claudia and Glenny) with her beloved dog, Shadow, at her feet.